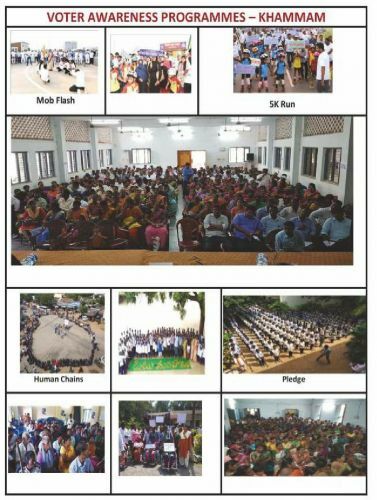 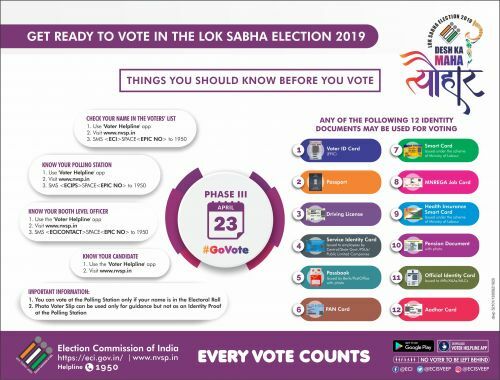 Lok Sabha Election 2019 TVC informing electors about the various facilities and arrangements available at the polling station. 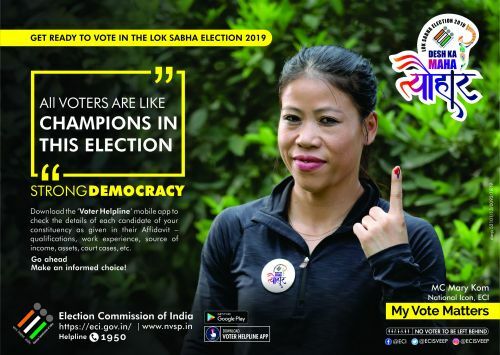 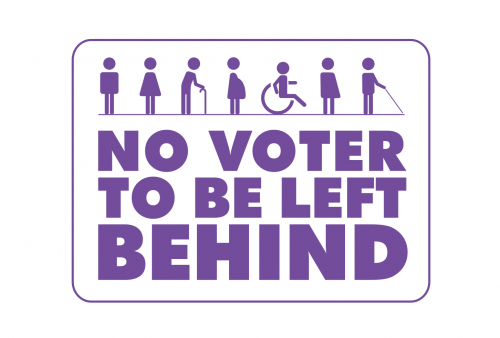 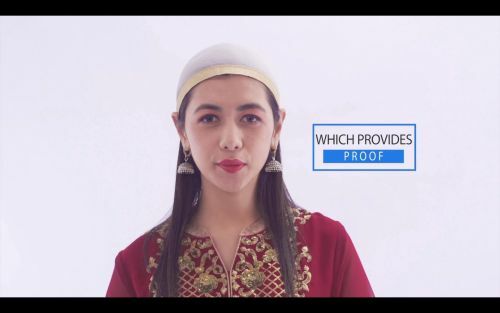 Lok Sabha Election 2019 TVC urging electors to choose candidate free from any allurement or intimidation and make an informed ballot decision. 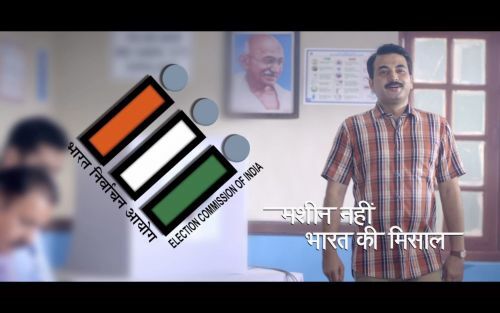 Lok Sabha Election 2019 TVC urging Indian citizens living abroad to register themselves as Overseas Electors in their constituency. 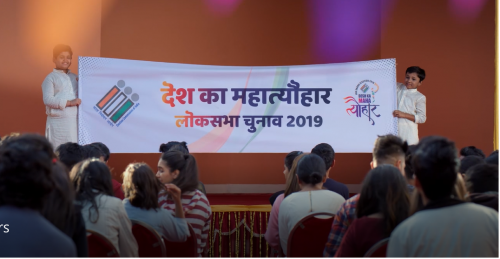 Lok Sabha Election 2019 TVC urging women voters to come forward and cast their vote on Poll Day. 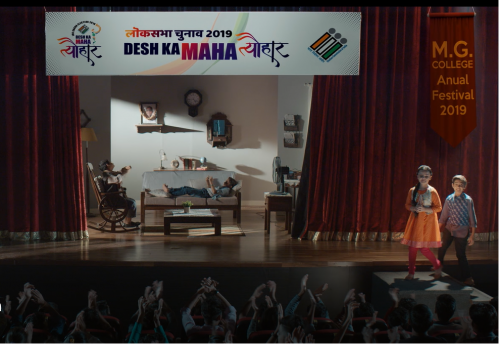 Lok Sabha Election 2019 TVC urging electors to take responsibility and to visit their designated polling station to cast their valuable vote on Poll Day. 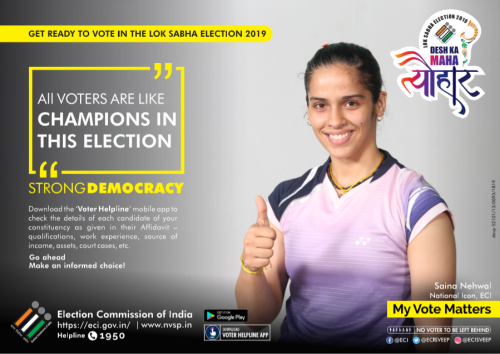 Lok Sabha Election 2019 TVC urging Armed forces personnel to register themselves as Service Voters. 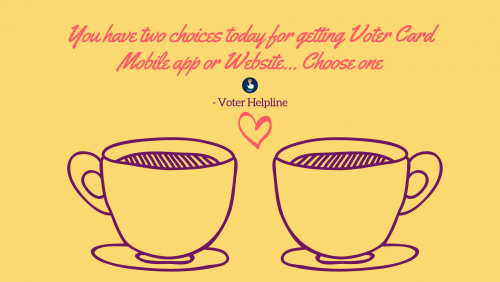 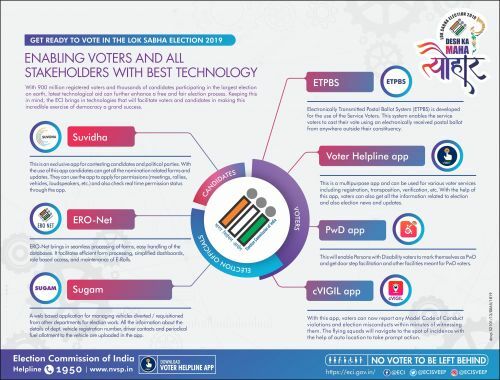 Lok Sabha Election 2019 TVC informing electors about the Voter Helpline number - 1950. 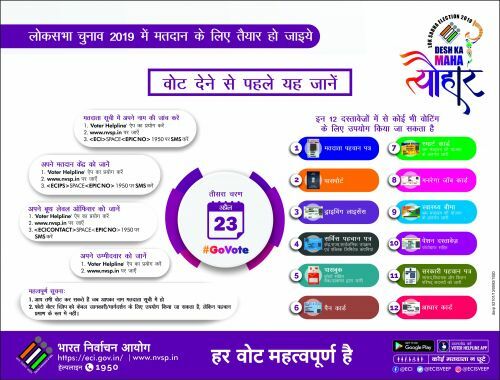 Lok Sabha Election 2019 TVC urging eligible citizens to register themselves as electors and verify their details in the electoral roll. 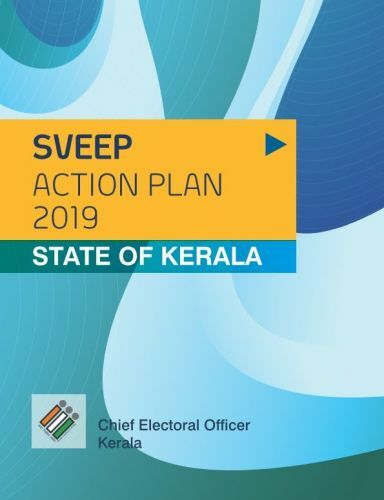 Tutorials for the SVEEP Nodal officers to familiarise with the SVEEP portal.